With such a progressive lifestyle, we have always been in support of any movement that encourages peace, feminism, equal rights, and freedom. 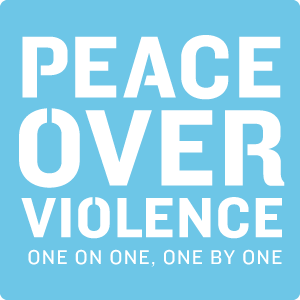 Peace Over Violence is a nonprofit organization that speaks to those company values and beliefs. We are proud to say that with every client we help, a portion of our profit goes to funding this incredible mission that changes the lives of so many not only in LA but also the 22 cities within the San Gabriel Valley. To see how you can help support the cause, hit the button below.